Bangkok is a vibrant city with an amazing food scene. Street food, shophouses and local restaurants are found at every corner. Save time researching and discover the best local dishes, desserts and drinks to experience in Bangkok. 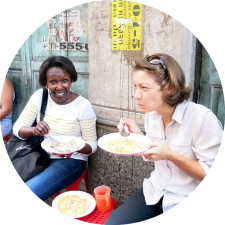 For a truly authentic eating experience, it helps to stay where the locals stay. 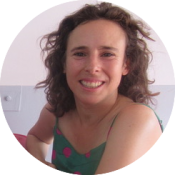 In the local neighborhoods, you see where the locals eat and shop and you discover the authentic restaurants, markets and local food experiences. With a population of more than 8 million people, Bangkok is one of the biggest and most vibrant cities in Southeast Asia. The accommodation options are plenty. What we love most about Bangkok is the energy, friendly locals and the amazingly delicious local food. You’ll find everything from ending shopping to cheap markets, spectacular monuments and temples, and everything from top-notch dining to delicious street food. 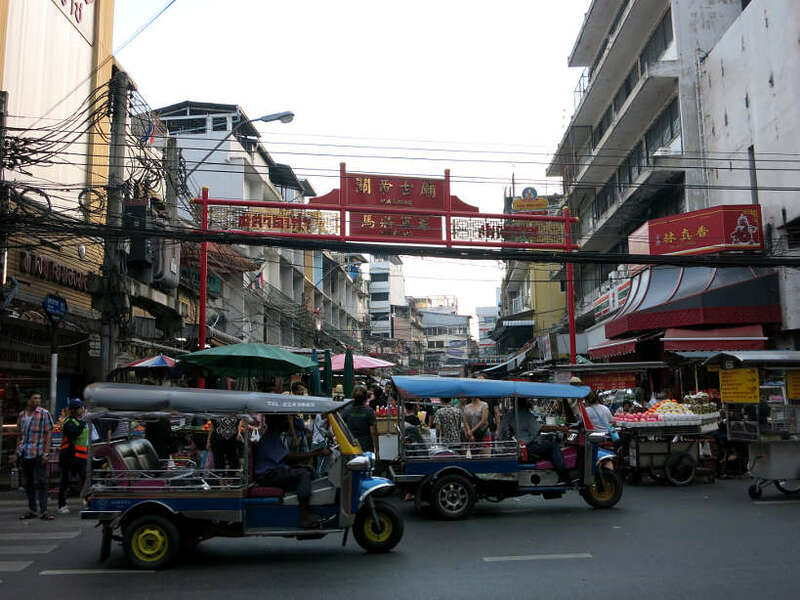 The Silom neighborhood, where we stayed is our recommended area. It’s close to Lumpini Park, the biggest park in the city and a perfect spot to run. You’ll also find a range of local restaurants with delicious and authentic Thai food. It’s easy to get around with several Skytrain and Subway (MRT) stations nearby. To taste a slice of local life in Bangkok, we recommend Baan Pra Nond Bed & Breakfast in Silom. This former home of a Supreme Court justice of Thailand, offers a unique and simple pace in the bustling metropolis. Enjoy free breakfast and intimate experience at this family run bed & breakfast. 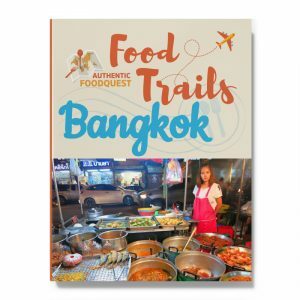 Get the Authentic Food Quest Bangkok Food Trail and download it instantly to your phone, computer or tablet and access it anytime on the road. This food trail will save you time and help you eat in Bangkok like a local. Don’t miss out on the delicious local dishes, desserts and drinks on your trip. What they liked about the food in Bangkok: Vibrant energy on the streets. Delicious food at every corner. Wonderful array of flavors. 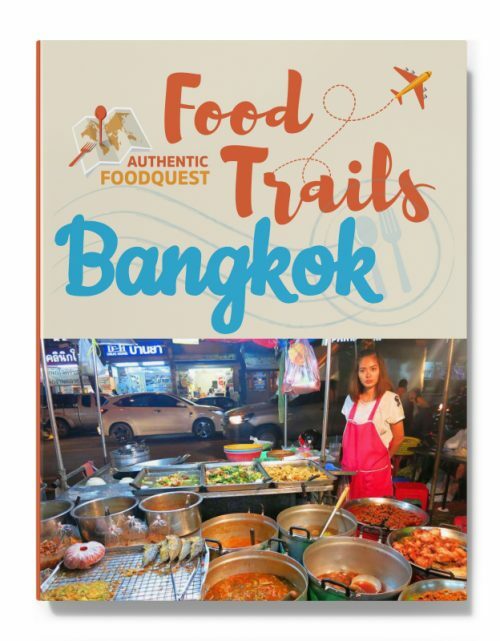 Please title the email Bangkok Food Trail, so that we can respond right away. 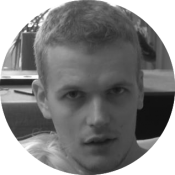 Going somewhere else? 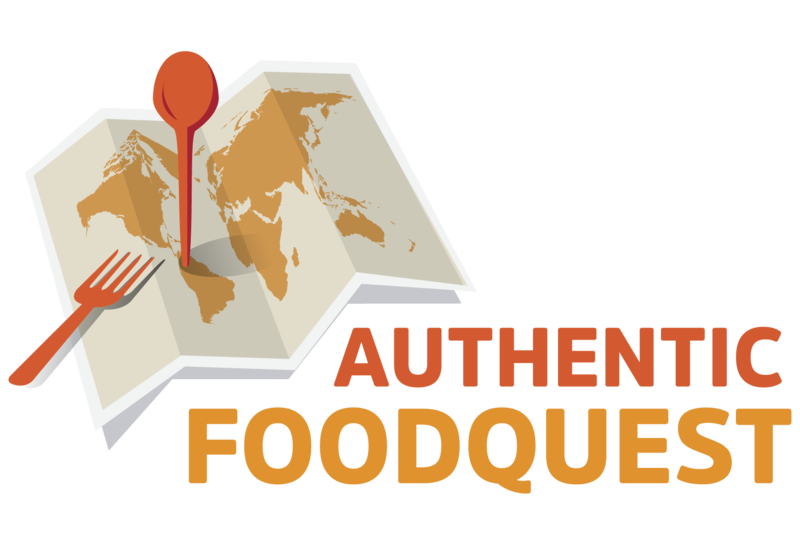 Check out our other food trails for Buenos Aires, Hanoi and Singapore.